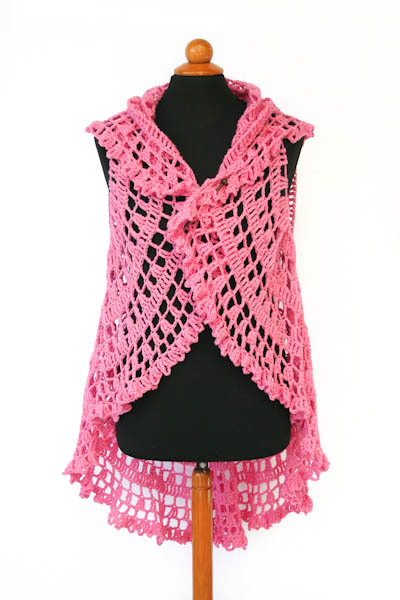 Unique crochet Circular Vest, size L/XL. 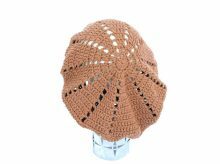 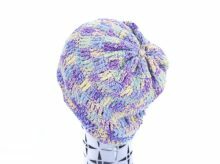 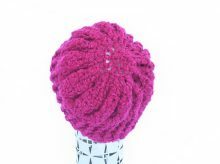 It is made with 100% Acrylic yarn, beautiful mandala style at the back, ruffle along the edges. 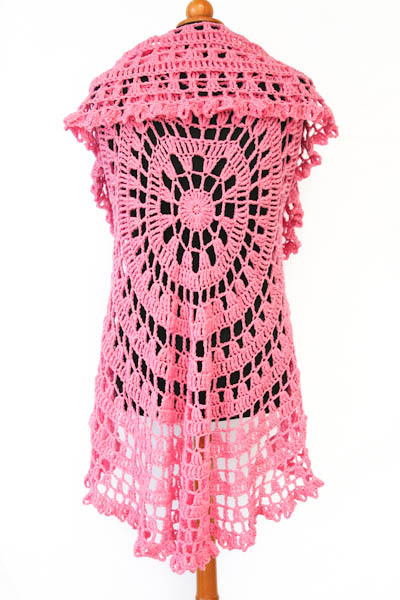 Crochet Circular Vest, size L/XL made with 100% Acrylic yarn, beautiful mandala style at the back, ruffle along the edges. 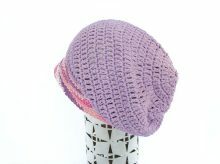 It can be worn in many style, add brooch or hair stick to make a cardigan style, or even can be a shawl/neckwarmer. 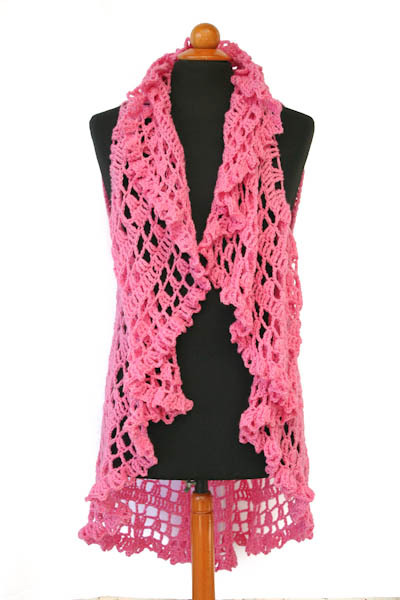 The style is kind of hippie style and casual.